The year 2018 is marked with unique design and smart technologies in kitchen appliances. Smart appliances can make your cooking really easy and fun. 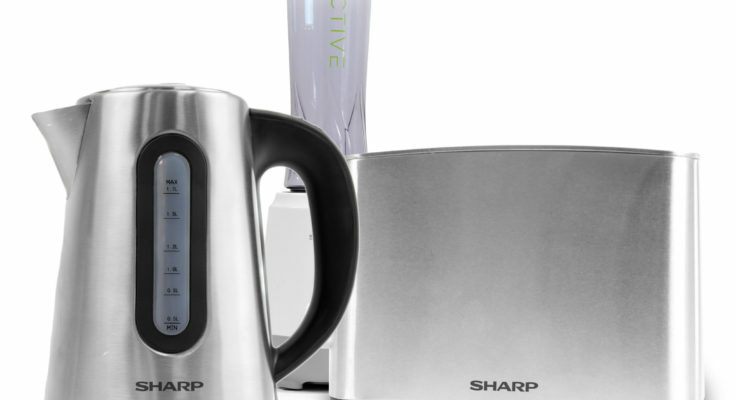 You can enjoy smart coffee-makers, microwaves, precision cookers, grill masters and what not! Most are internet connected so you can adjust your tech through Amazon or Google applications. Some have video chat and video-making capabilities while others can be adjusted remotely, even when you are shopping!In line with smart innovations, some companies offer traditional appliances with unique design and architecture. With these appliances you make life time investment which will delight you and your guests in style.Whirlpool microwave, for examples, is internet connected. It works with Amazon Alexa and Google Assistant. This means you can tell your smart speaker to cook your food in your microwave. This tech is more than a microwave where you heat up your food. It has a cooking element built in which makes it a kind of oven. This microwave identifies your cooking habits and makes cooking for your really easy. 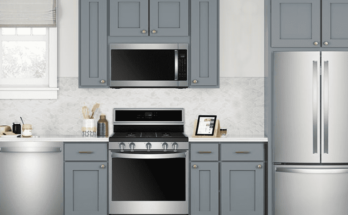 With some USD 619 you can make cooking really fun.Another innovation you can enjoy later this year is GE Appliance Kitchen Hub. Working with Amazon Alexa and Google Assistant, too, this tech has built in cameras that can be used for video chats while cooking. The cameras facing down can take shots or videos of your cooking activity.Sears Crock-pot 6 qt. Smart Slow Cooker w/WeMo is also connected to the internet. The basin of this smart kitchen appliance hold 6 qts., which means you can cook large cuts of meat or a big pizza for the whole family. The removable stoneware and glass lid can be dish-washed. The incredible feature of this tech is that you can control the setting from wherever you are. You can be shopping and your food will be ready while you arrive. Isn’t that incredible? The crock uses free WeMo® App. This smart Slow Cooker adjusts temperature, cook-time and more – all from your smart device.KtichenAid offers some top appliances that can inspire you in the kitchen. If you want to save space and create style in your kitchen, KtichenAid undercounter refrigerators are for you. Ranging from $2500-3000, these refrigerators can be a long-time investment. You can find 24″ Stainless Steel Refrigerator/Freezer Drawers, 24″ Panel Ready Refrigerator/ Freezer Drawers, Double Refrigerator Drawers, etc.KitchenAid also offers dishwashers, grills, hoods and vents, disposers and compactors, cooktops, wall ovens, water filters and many other new kitchen tech.Those, who care about the style and beauty of their kitchen, cannot miss Bertazzoni kitchen appliances. Owned by Italian family, Bertazzoni inspires the customers with unique architecture. The Italian company made a splash at the 2015 Architectural Digest Home Design Show. Bertazzoni products are high in price. They range from $6000-8000 on average. 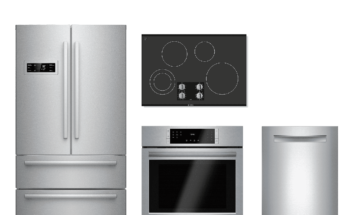 Buying Bertazzoni you will make a life time investment.Whirlpool, GE Appliance, Sears, KtichenAid and Bertazzoni are just a few of top kitchen appliance companies. 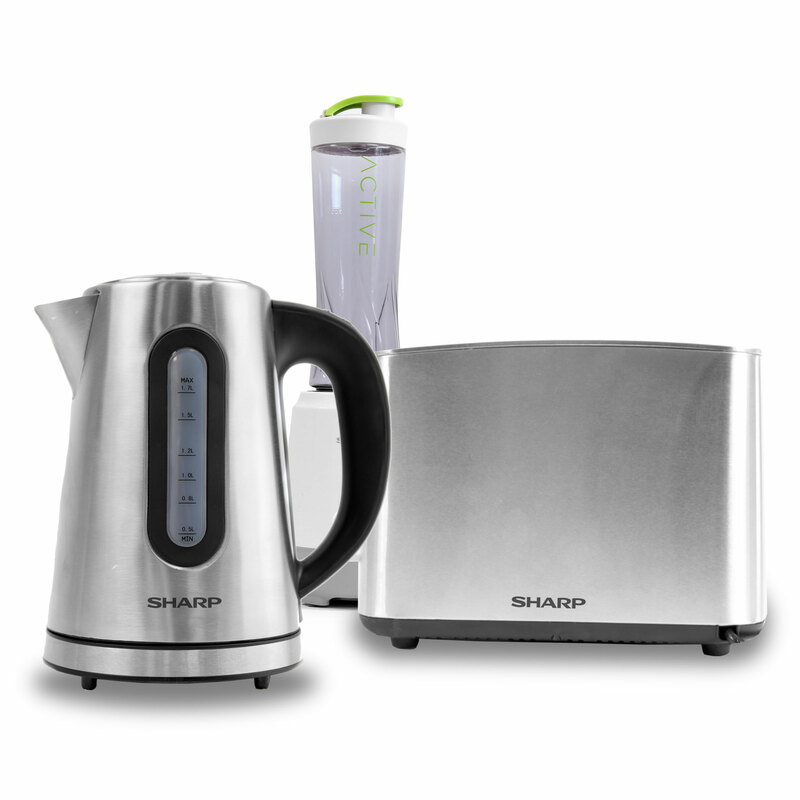 If you care about smart technology, Whirlpool, GE Appliance, Sears are the best choice. 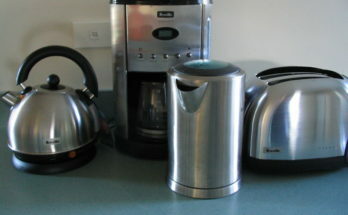 Most of 2018 products are connected to internet and can be remotely adjusted. In line with smart offers in the kitchen, companies like KitchenAid and Bertazzoni offer unique products both in design and capabilities. They will make your kitchen a place you will want to spend time and delight your guests!